The results are in! 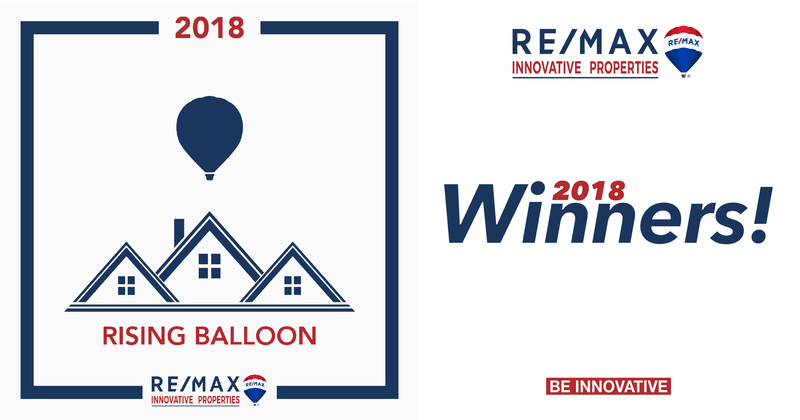 We are very proud to announce the winners of the 2018 Rising Balloon Award! The Rising Balloon award is given to the Agents who achieved a 70% Increase in Business year over year! We would like to congratulate all the winners on their achievement. If you would like to learn more about our amazing agents, be sure to visit our Agents Page. If you would like to know how you can join this list, be sure to visit our Careers Site.